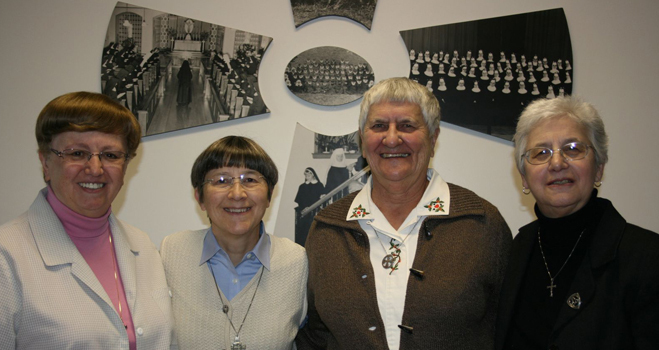 The Catholic Sisters Leadership Council (CSLC) of Western Pennsylvania is composed of the leadership from the congregations of women religious whose motherhouses are located in the dioceses of Pittsburgh, Greensburg, and Altoona-Johnstown. The group meets regularly to discuss issues, share information, and plan activities that will further affect change in the region. Participating in the activities initiated by the LCWR. Overseeing the projects initiated by the Collaborative Communications Committee, composed of communication professionals representing member organizations. 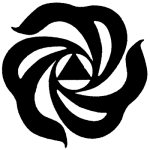 Recent projects include organizing members’ participation in the 2007 Pittsburgh Women’s Show, developing a collaborative web site, to promote women religious serving in the region, and working with PATH to publicize their educational events.